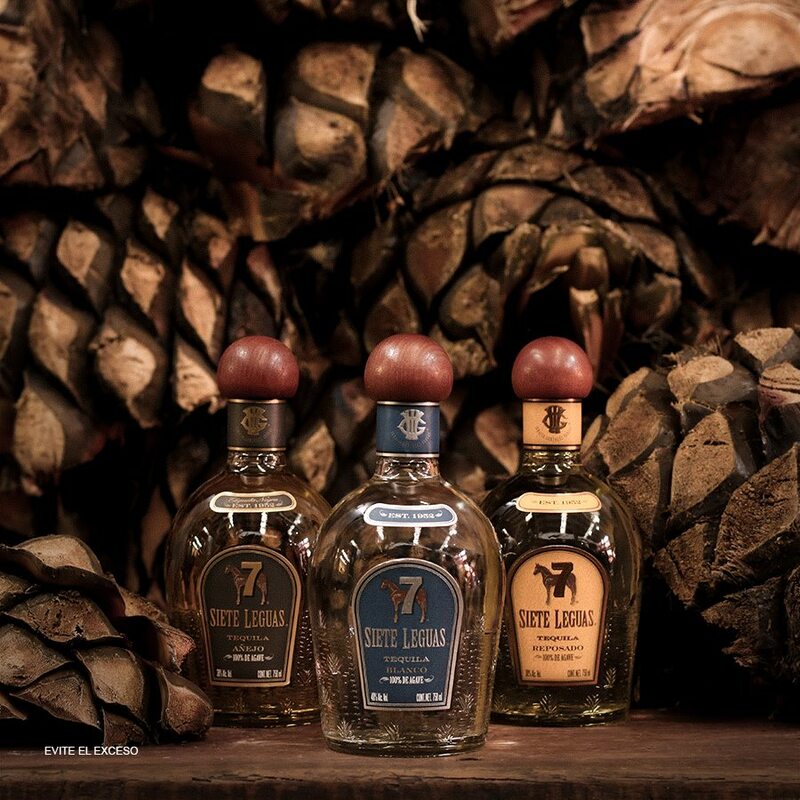 This Wednesday at 6:30pm, join us as Katy O’Donnell front the Siete Leguas team leads us through a wonderful tasting of the expressions from the line of tequilas! We will taste Blanco, Reposado, Añejo, and Extra Añejo. Yes, I have paid for my annual membership and will present my membership card. No, I will pay the one time $15 per person admittance.